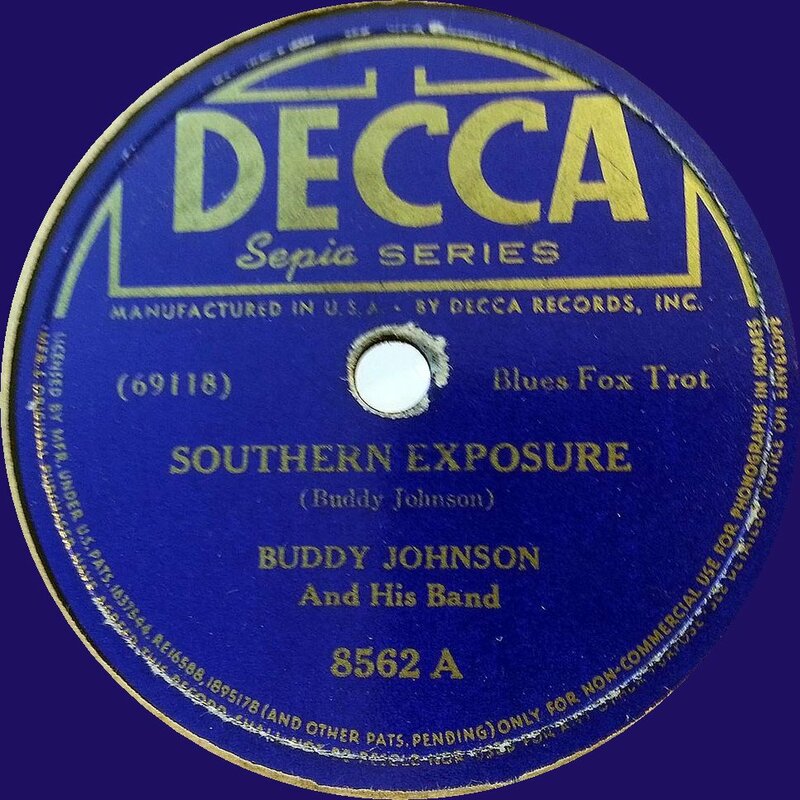 Today some more releases of Decca's sepia series, the line of records that were thought to have the potential to cross over the the general audience. It's the series that brought a few of the greats of Rhythm & Blues as we know it of the forties - Louis Jordan and Jay McShann are in today's playlist. But there is more - a few great pianists, some vocal groups, the great outfit of Sam Price and the wonderful voice of Ella Johnson.